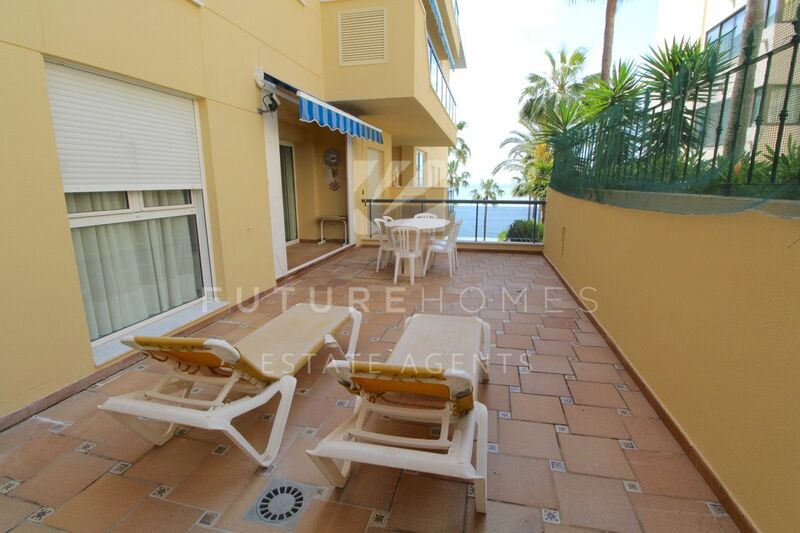 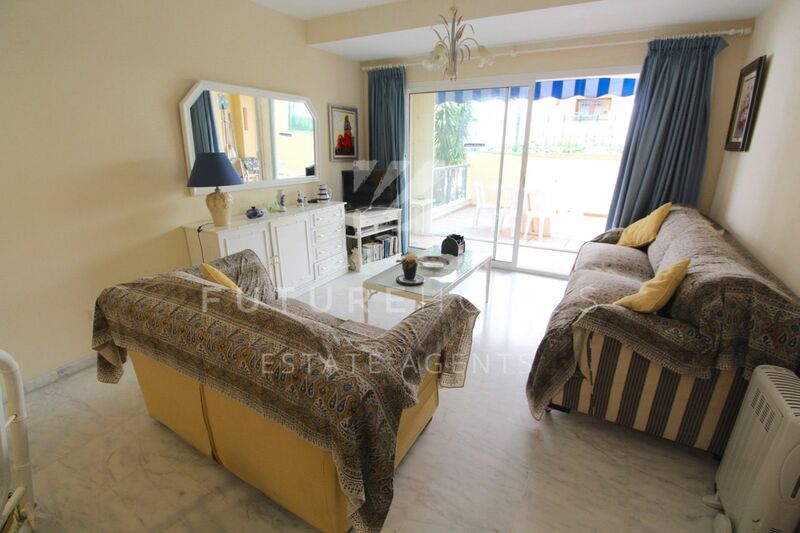 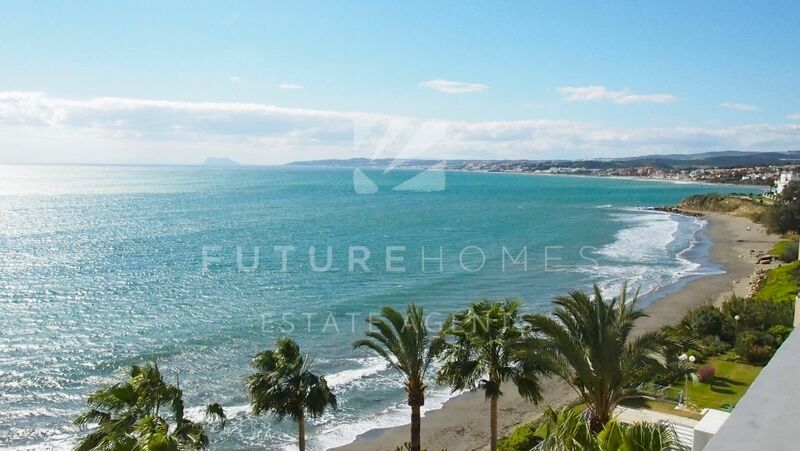 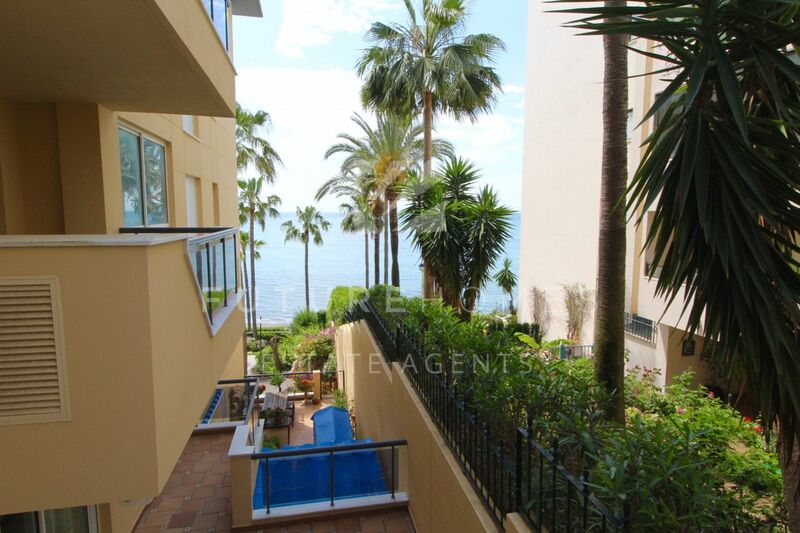 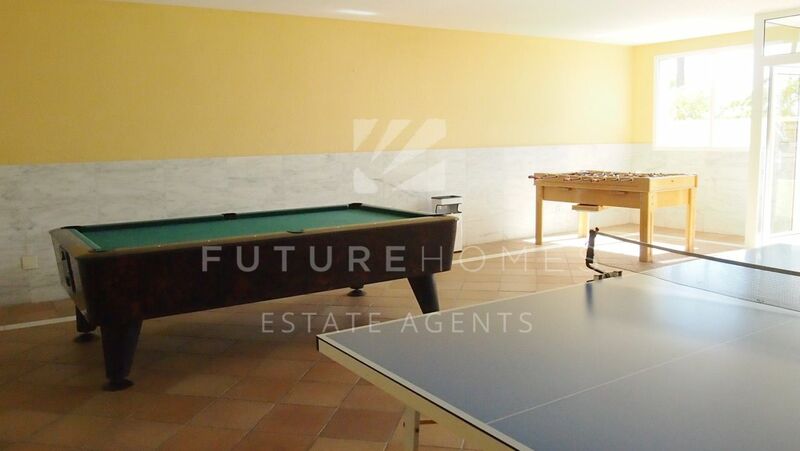 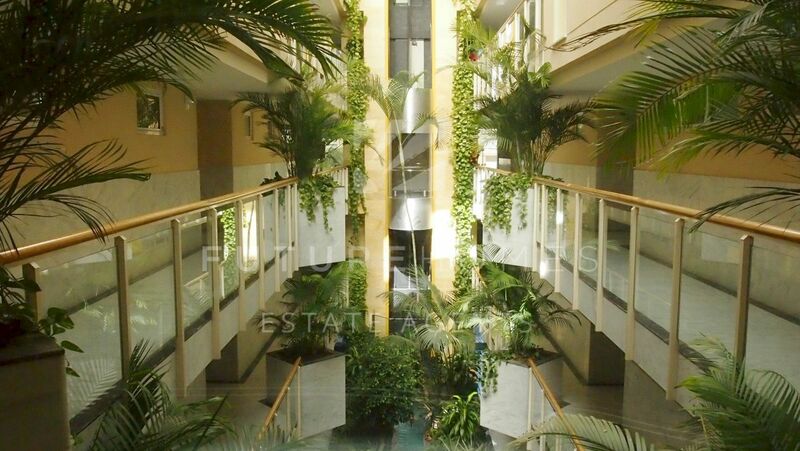 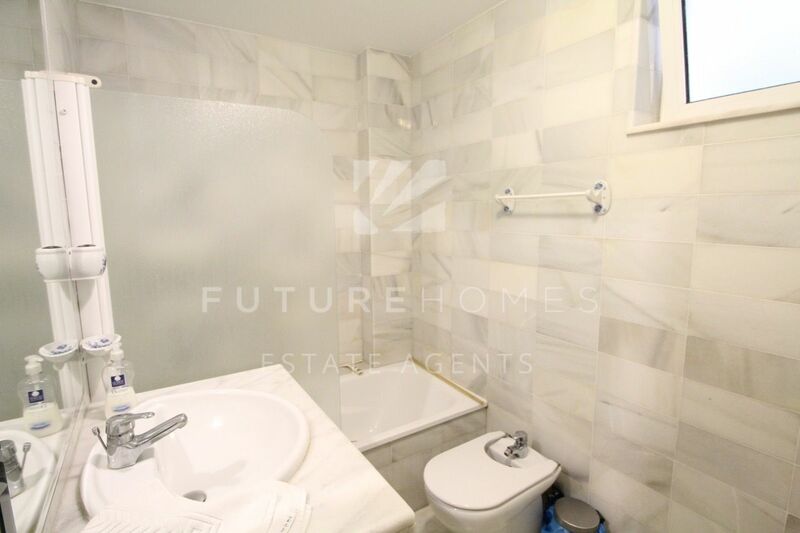 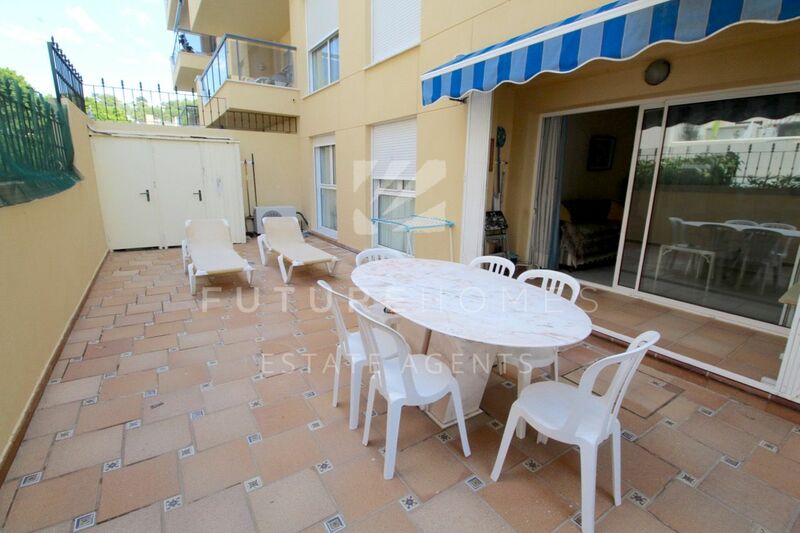 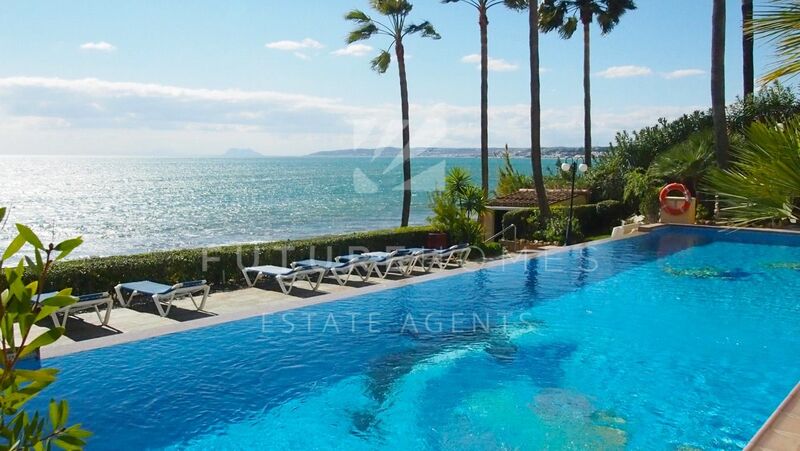 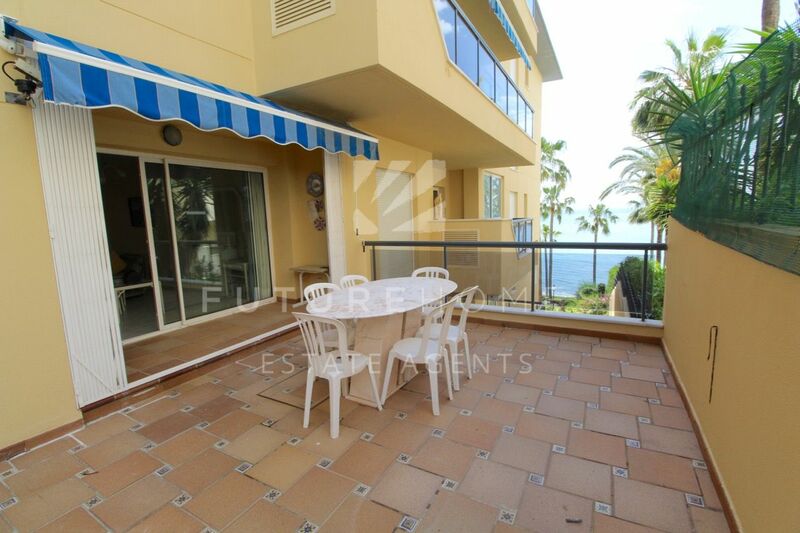 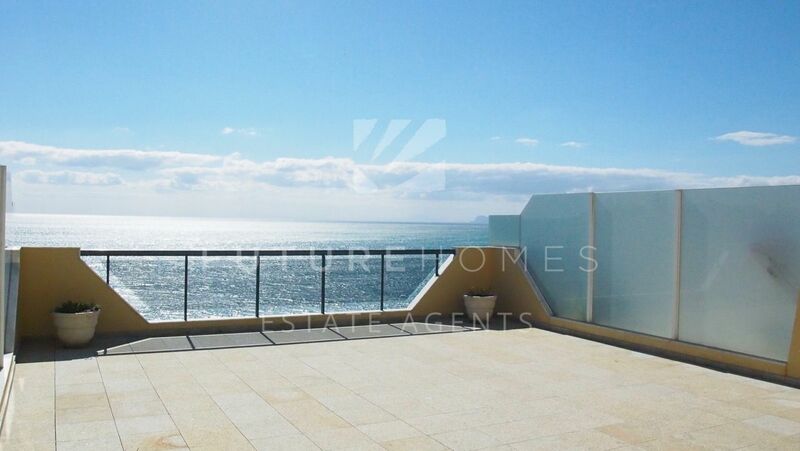 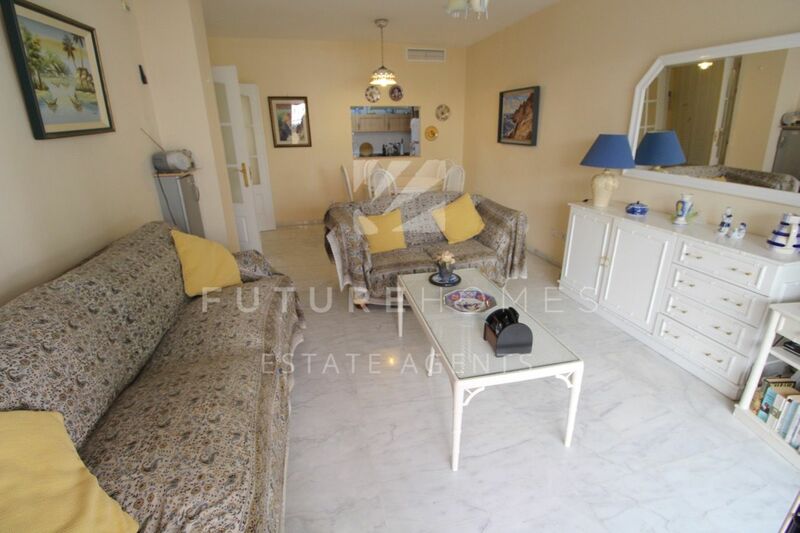 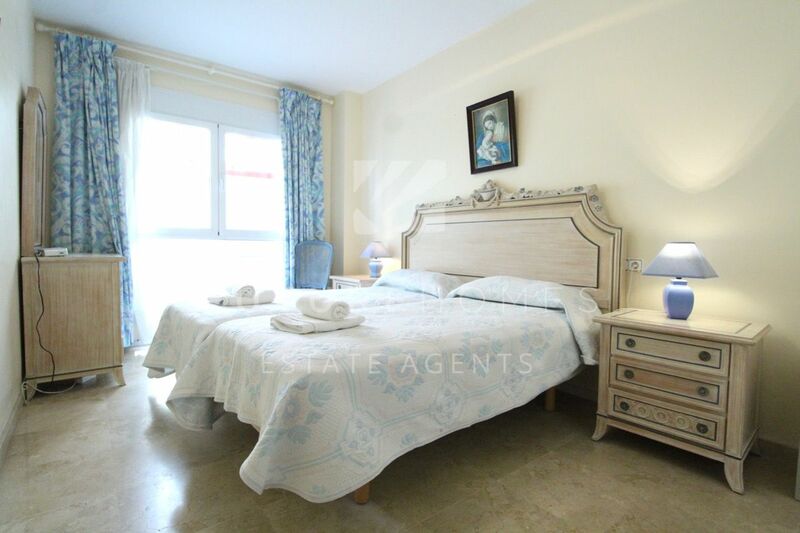 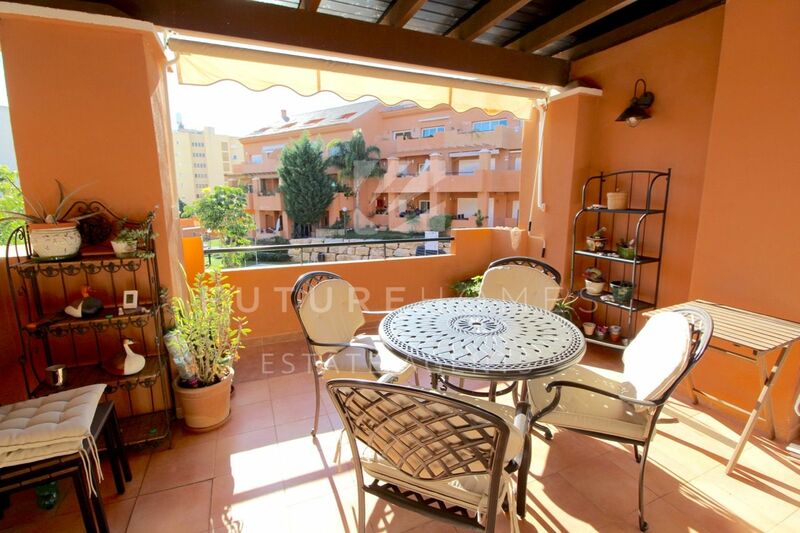 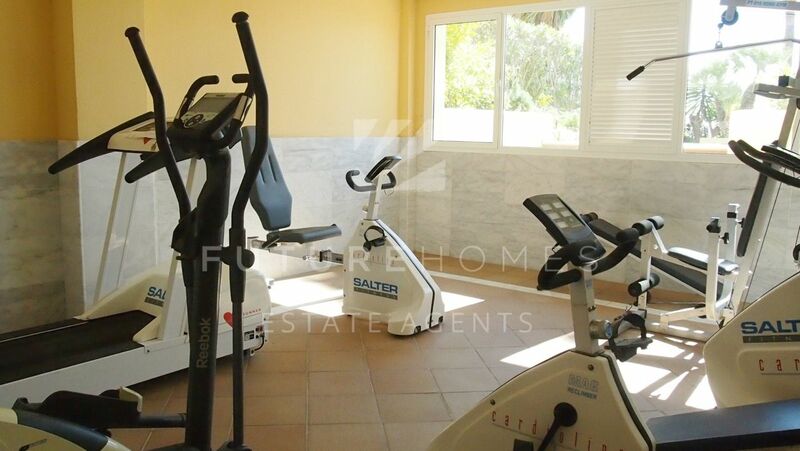 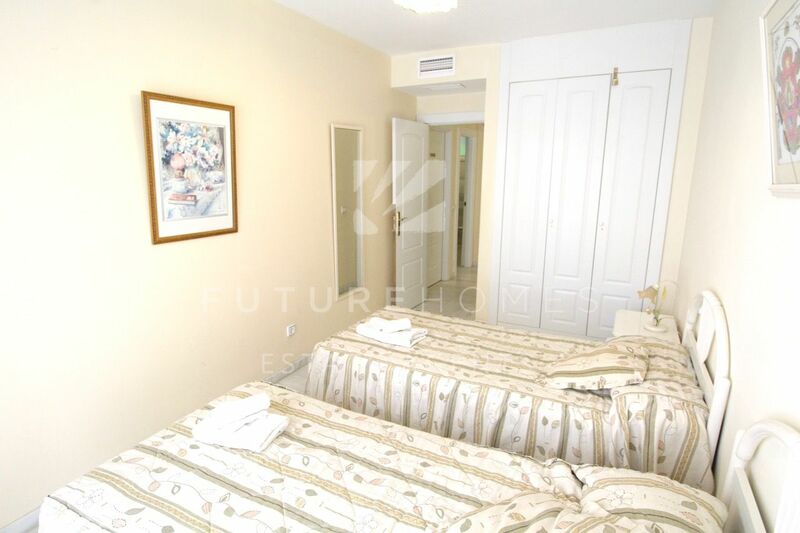 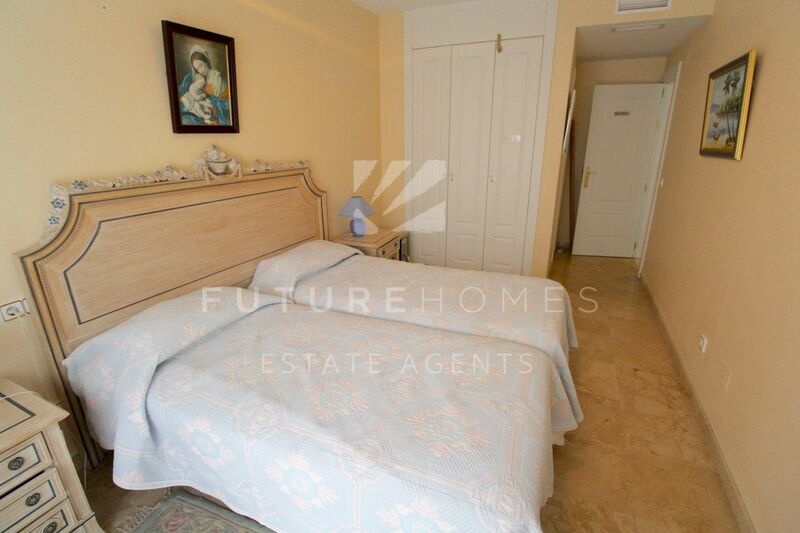 This immaculate apartment is located a few metres away from Estepona port and beaches. 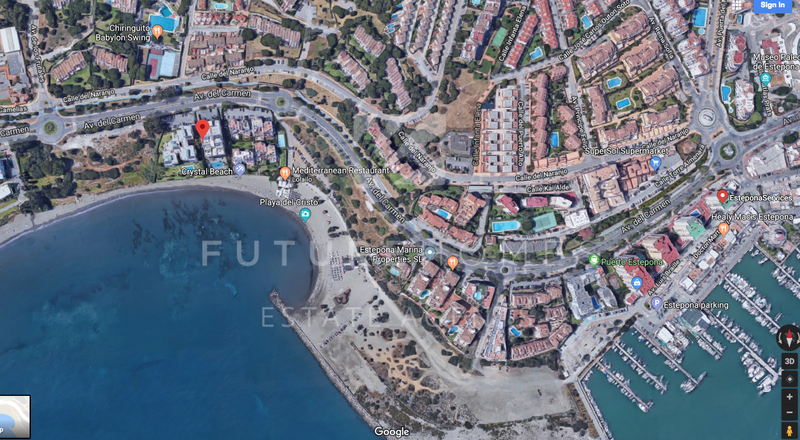 El Coral is renowned as being one of the most prestigious urbanizations in the area offering a fantastic front line swimming pool and gardens with uninterrupted sea views and access directly onto the Cristo cove beach. 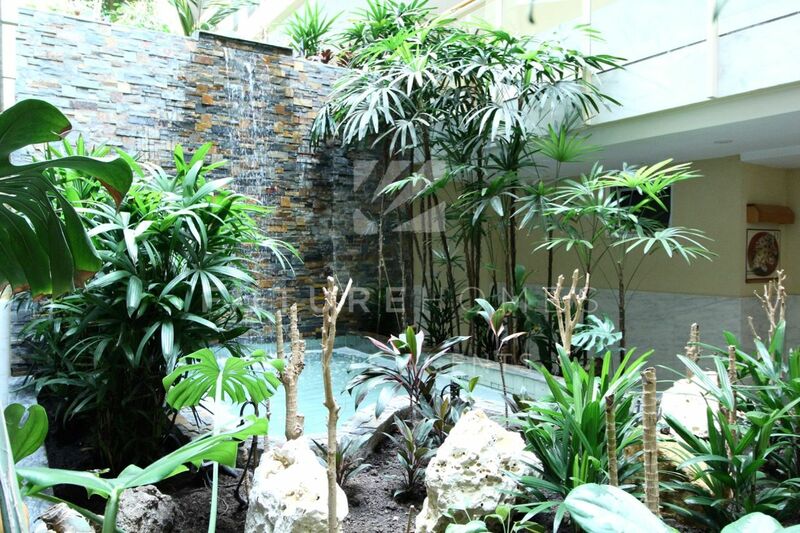 The community is small and well run with two glass lifts to all floors, a gym and a unique waterfall interior garden making it very attractive. 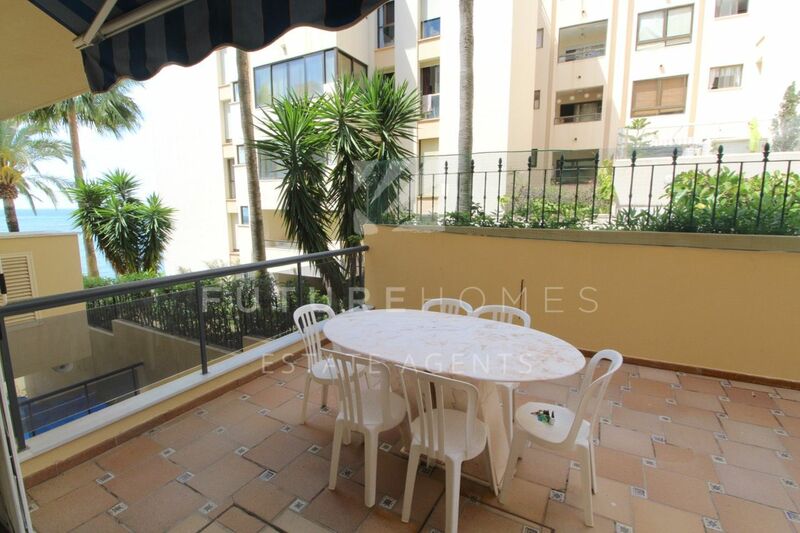 This apartment has a larger than average private terrace which is west facing for afternoon sun. 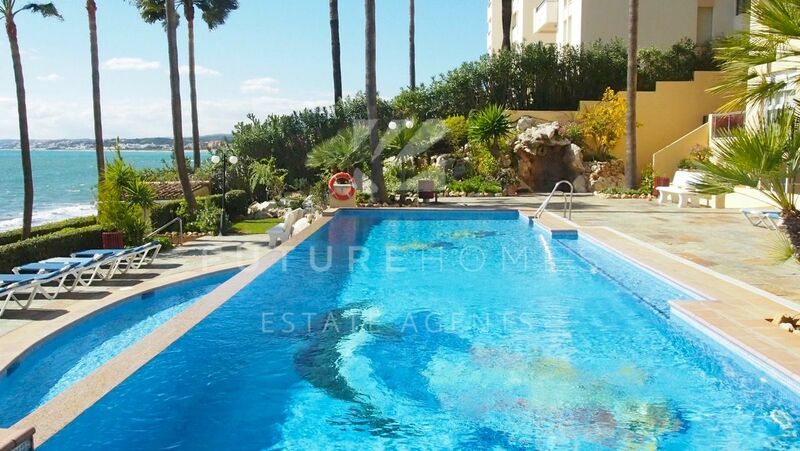 Marble floors, underfloor heating in the bathrooms, fitted kitchen and underground parking are just a few of the advantages El Coral offers! 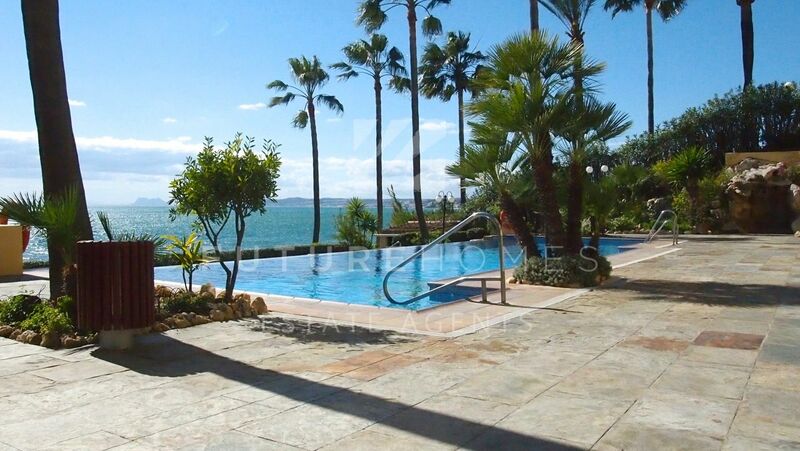 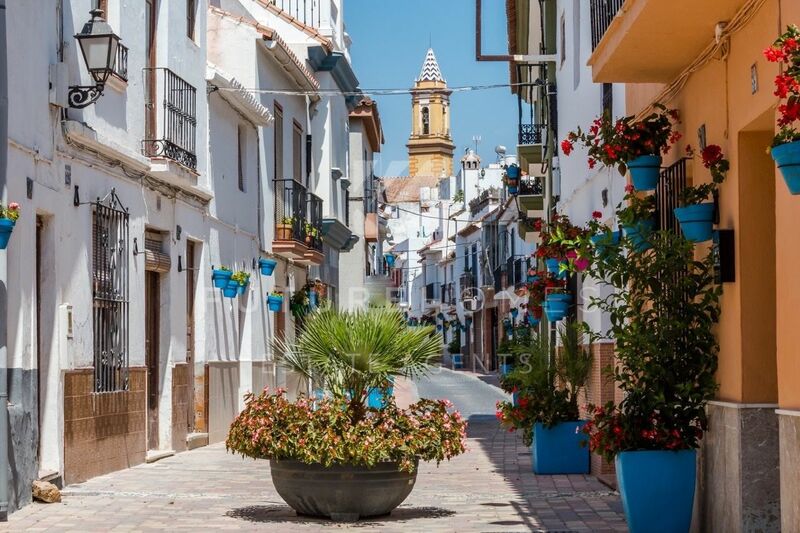 One of the highest rental income properties in Estepona but also great as a home, full or part time. 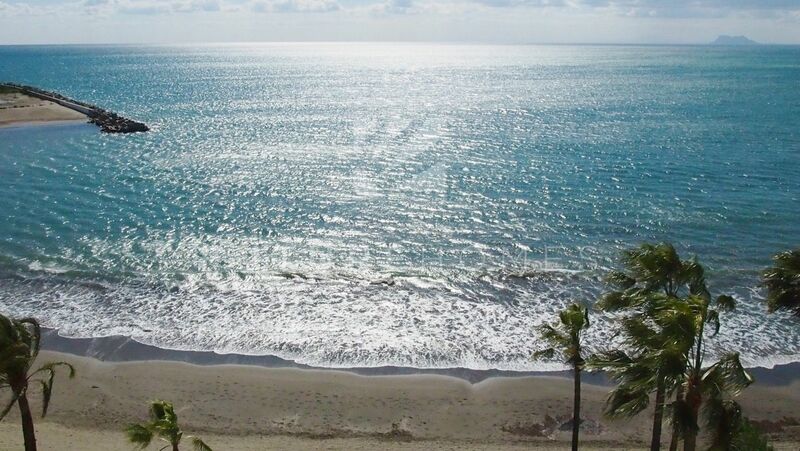 El Cristo beach is the best known and most attractive in Estepona. 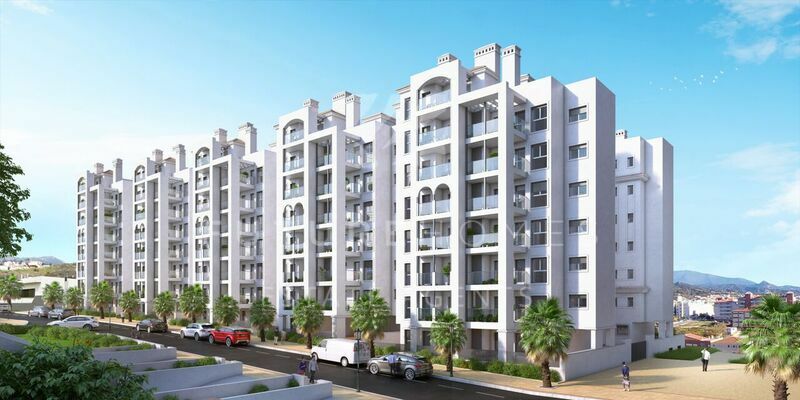 A secure gated community in the best location! 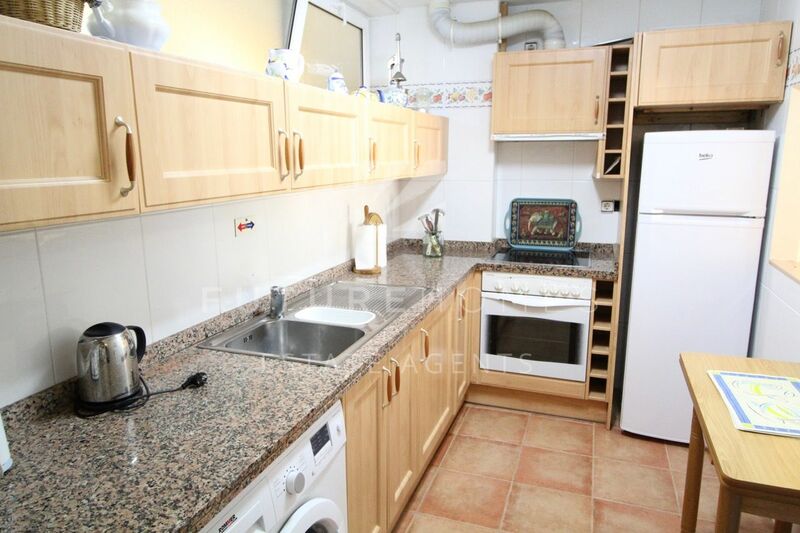 Keys in office for easy viewing.